Winter air to the use of air purifiers, hot summer can put the air purifier put up. If you really want it, it would be completely mistaken. Although in the summer, but there is still a lot of city air quality problems from time to time out, even if the weather is no longer so arrogant, air pollution is still not let down. The air purifier should not be put into the corner. In fact, many people use air purifiers have a misunderstanding, think no haze would not open air purifier. With the spring, the air quality is gradually improved, a lot of people think this guy is the close up, after all, is put in the home area, don’t worry, the air purifier now close up too early. 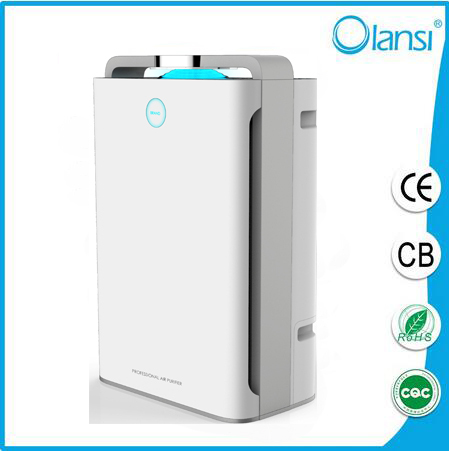 1 air purifier for more than PM2.5 in addition to haze particles is the main component of the haze, because the harm to the human body, the removal of PM2.5 has become the primary objective of many people use air purifier, a measure of a good purifier are mainly depends on its ability in this regard. But do not think that the air purifier can only remove PM2.5, a variety of pollutants in the air, PM2.5 is only one, in addition to formaldehyde, allergens, bacteria, viruses and other health risks. 2 air pollutants not only PM2.5 in some countries in Europe and the United States, even if the air quality is very good, the air purifier popularity rate is also high, this is because their air purifier is mainly used to remove pollen, large particles and smoke, TVOC and other domestic pollution gas, even outside the blue skies, the indoor pollutants are there, the air purifier can play a role at any time. About formaldehyde and other gaseous pollutants need to say a little more, home decoration, even a few months has been dispersed ventilation smell, formaldehyde, benzene and other stubborn or exist in the indoor environment, because it can release cycle for 3-15 years. With the spring season, rising temperatures, and let these release more pollution “crazy”, then open the purifier can play to curb the indoor pollution effect. The spring and summer of 3 air quality remains a concern after the winter haze weather a lot less obvious, but this does not mean that we can relax our vigilance. From the AQI monitoring data in March of the Beijing daily, a total of 12 days in the mild and more severe pollution, pollution will still appear, so the weather on air purifier is very necessary. People allergic to pollen, spring and summer than in autumn and winter is more tough. The spring is easy to allergies, because the air everywhere pollen flying Yang Xu catkins. Generally, in mid April, Yang catkins will enter the outbreak period, at least for 3 weeks. 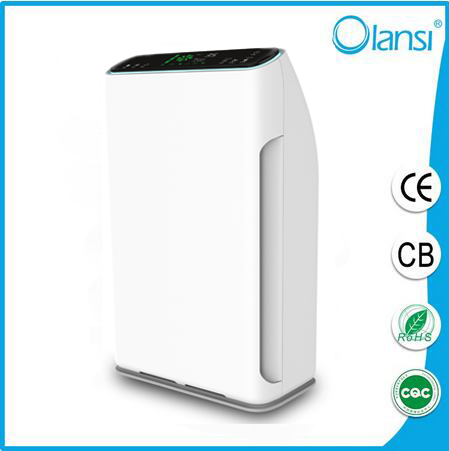 At this time the air purifier is sent on use of air purifier in the air pollen filtering, reduce allergens.